The New York Times once reported that the average user spent fifty minutes a day on Facebook. I hear lots of reasoning for why people don’t have time to read their Bible. Time is usually somewhere in the equation. 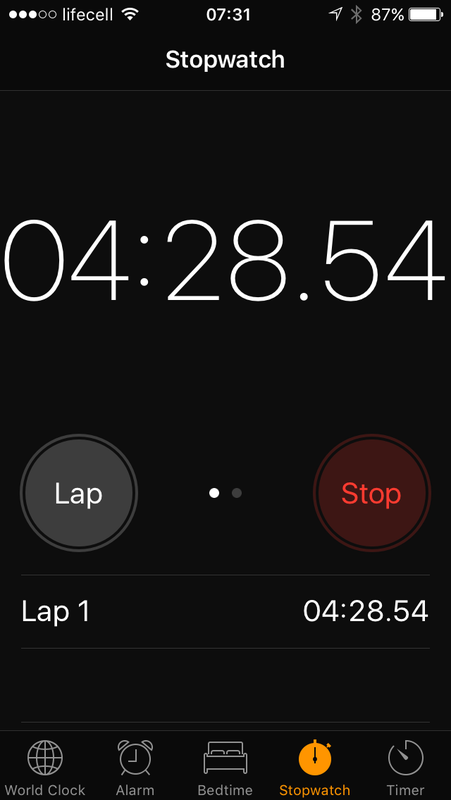 So this morning I timed my Bible reading plan. Read on fellow disciple!!! Read on! You can do so with ease here. It’s the gold standard M’Cheyne reading plan. Maybe just a great Psalm. Today is the 95th day of 2017, check out the amazing Psalm 95!